The full, updated rules for 2019 for all divisions are coming soon. Updated, current rules will be added as they are provided by the IYYF. We welcome any questions or concerns, and you can email us directly if you need any explanations or clarifications. 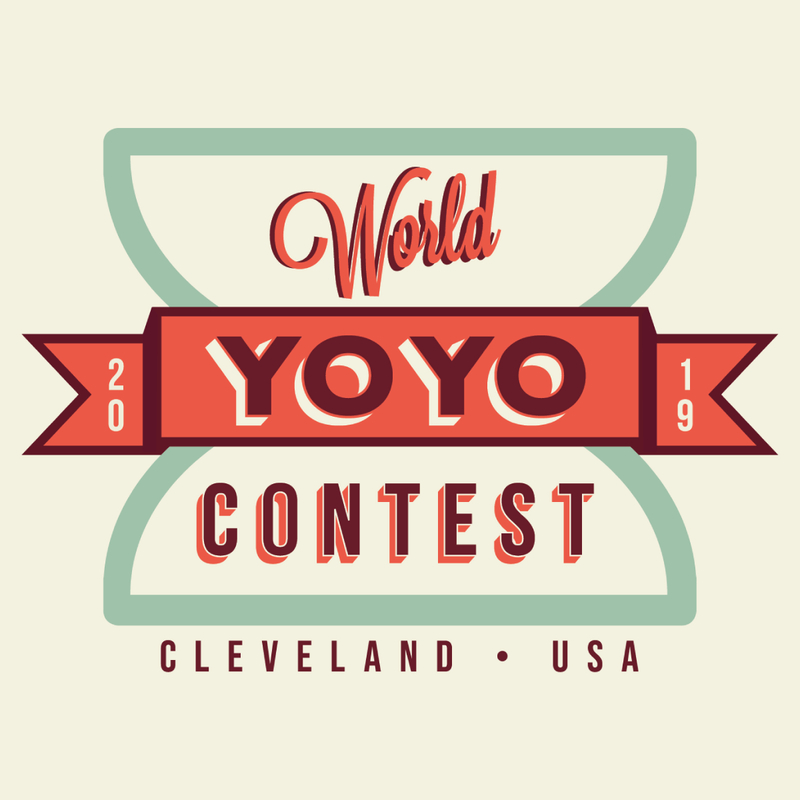 The WildCard round is for anyone who wishes to compete at the World Yo-Yo Contest but did not qualify into any of the Prelim through Final rounds. It will be in a private room with just judges and staff (no spectators). The venue may have a limited ceiling space. If you won 1st place in your division at previous year’s World Yo-Yo Contest -> You compete in the Final round. If you won 2nd-3rd place in your division at previous year’s World Yo-Yo Contest -> You compete in the Semi-Final round. If you are a finalist in your division at previous year’s World Yo-Yo Contest -> You compete in the Prelim round. If you placed 2nd to 10th in your division at your country’s National Contest in this contest season -> You compete in the Prelim round. If your country does not have a National Contest and you placed 1st to 10th place at your first Multi-National Contest, in this contest season -> You compete in the Prelim round. When we have more than 150 contestants in the WildCard round, we may split them up into two or three equal groups, and take the same number of advancing contestants from each group. If the number of contestants is small, we may cancel the WildCard round for the division and let the players compete starting in the Prelim round. Please make sure you know your music number like “M-07” when you compete at WildCard. Contest Staff will ask your music number at the door when you come into the room.